I missed last week’s Good News Friday post because I ran out of time before Shabbat, so this week I’m starting early! 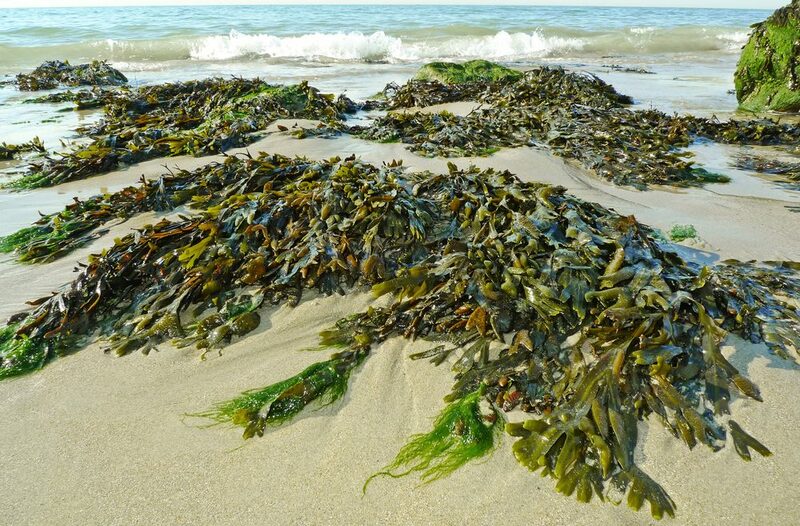 Seaweed: a new source for plastic? What a brilliant idea! Kol hakavod to Alexander Golberg and Prof. Michael Gozin on their excellent concept which has the potential to free us from the oil industry and at the same time make the world literally a better place. Talking of the environment, winter finally arrived in Israel with a bang – actually with a whisper, the whisper of snow. Jerusalem, Gush Etzion and Mt. 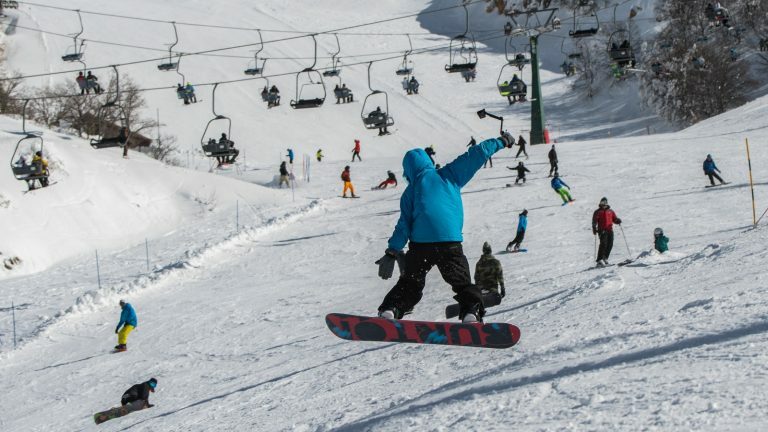 Hermon were all covered with snow on Wednesday night while the rest of Israel received very welcome gishmei bracha – rains of blessing. In fact we have been having very heavy rainfalls for a few weeks now, and despite the discomfort and inconvenience we give thanks to G-d for replenishing our desperately low water reserves. ❄❄❄ BEAUTIFUL: The city of gold is covered in white tonight, as a #snow storm takes over #Jerusalem. Not to mention the snow-covered Hermon of course! The storm has passed for now though the temperatures are still relatively low by our standards. Long may the rains and snow continue! And one more thing before I go. This Shabbat is a very special Shabbat for our community and for my family. Shabbat Shira, (lit. The “Shabbat of the Song”) is the Shabbat on which we read Shirat Hayam (the Song of the Sea) which the Israelites sang after the splitting of the Red Sea. The Torah portion is sung to a special tune (at least in Yekkish congregations) and the prayers are said in a more festive manner. This Shabbat is also the 85th anniversary of our shul, making it probably the second oldest shul in Petach Tikva after the Great Synagogue in the middle of town. It is a remarkable milestone for a community that couldn’t form a minyan back in 1933 when it first started in a shack on the corner of the road! The shul has decided to honour three men who have devoted their time and energy (and nerves!) for the good of the community of the shul. One of these men is my dear father Oskar Prager who will be receiving the title “Chover” (as opposed to Chaver). Yes, it has the same meaning, but pronouncing it in the Ashkenazi accent differentiates it from chaver which means “friend” or “comrade”. This title is an old Yekkish custom, akin to receiving an honorary award, and it becomes part of his official Jewish name (Ha’chover Asher ben Yehoshua HaLevi). You can read more about the custom at The Ashkenazi Forum (where else!). In honour of our dad, some of our children have come for Shabbat and it’s going to be a great big messy noisy fun Shabbat! With these happy thoughts I wish you all Shabbat Shalom. This entry was posted in Family, Israel news, Judaism, Slice of Israeli life, Technology and tagged chover, family, Good News Friday, green tech, plastics, rain, snow, synagogue, weather. Bookmark the permalink. Firstly Mazal Tov.A “Chover”is akin to calling someone Sir.May he be healthy with cintinued nachat till 120. What a brilliant way to create plastic from seaweed!Just 2seconds before I read this post,my hubby mentioned that companies in Israel are finding it too expensive to recycle plastic.I hope this will sort out the problem. As to the rains and snow,what fun and how beautiful the kotel is in white.Like a bride. May our rains of blessing continue.